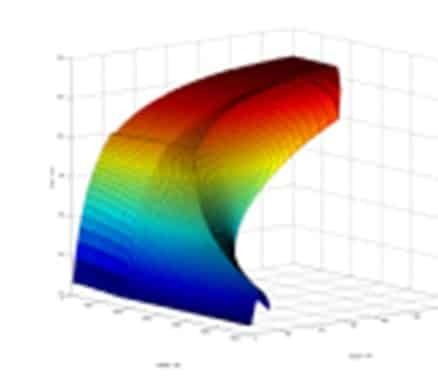 Whether a partially or fully integrated solution, efficiency can be gained with careful design and simulation. 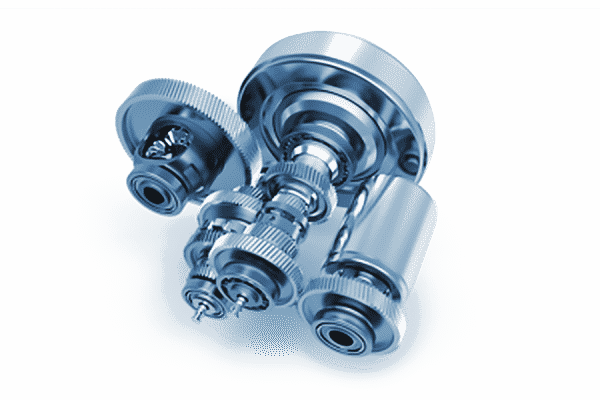 The development and testing of components as an overall system enables early optimisation and thus minimises unforeseen NVH issues. 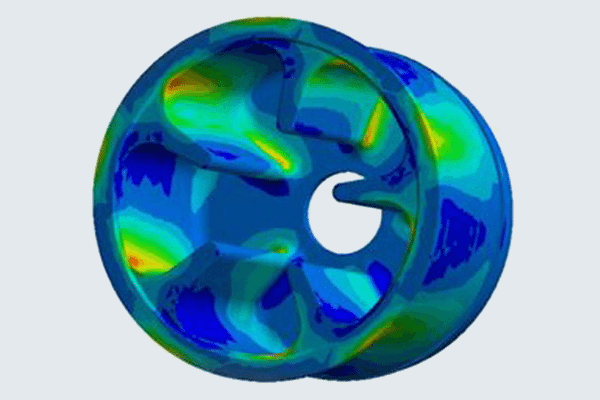 With an intelligent concept, thermal management can be effective and cooling capacity significantly reduced. If the interaction of the individual components is already considered in the concept and design phase, interfaces are reduced and the installation space is optimally utilized. 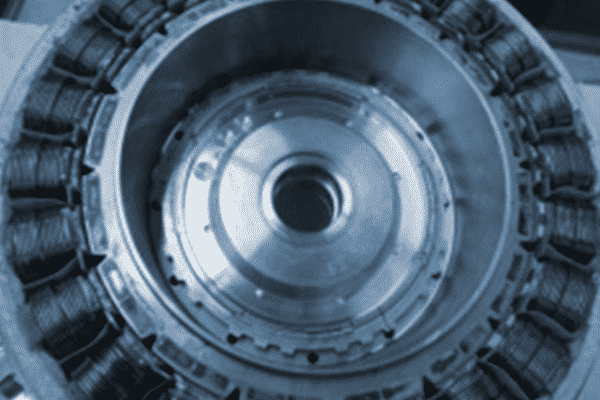 Although electric machines have been used extensively for decades, the automotive industry is facing new challenges in terms of efficiency, performance and durability. With over 20 years of experience in e-mobility, we see ourselves qualified and primed for these challenges. Electric Drives are not homogeneous. Depending on the requirements and the available installation space, different designs are used. 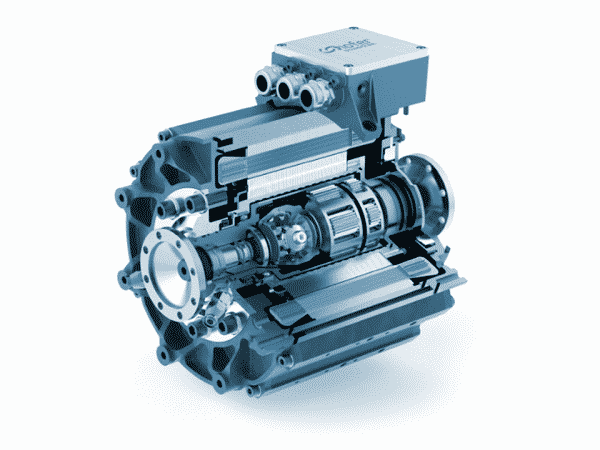 For example, flat and compact motors as individual wheel hub drives or high performance motors in combination with a transfer case. Sophisticated power electronics are key to the operation of electrical machines. Advanced switching strategies and highly developed thermal management allow a compact design, despite having to handle high voltages and currents. A modular design allows the interconnection of several electronic devices. As a result, individual requirements can be implemented at short notice. 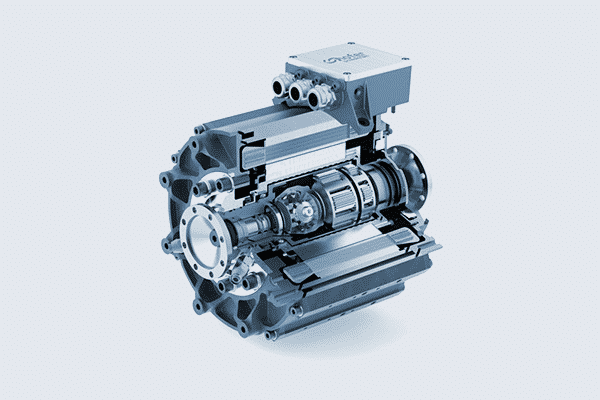 The field of electric drive units is dominated mainly by simple, compact transmissions. Torque increase as well as the reduction of rounds per minute pose main factors along application specific demands. 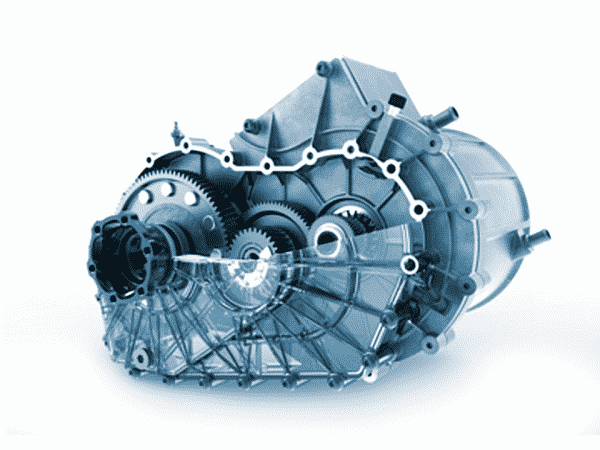 The gearbox is perfectly adapted to the respective requirements. 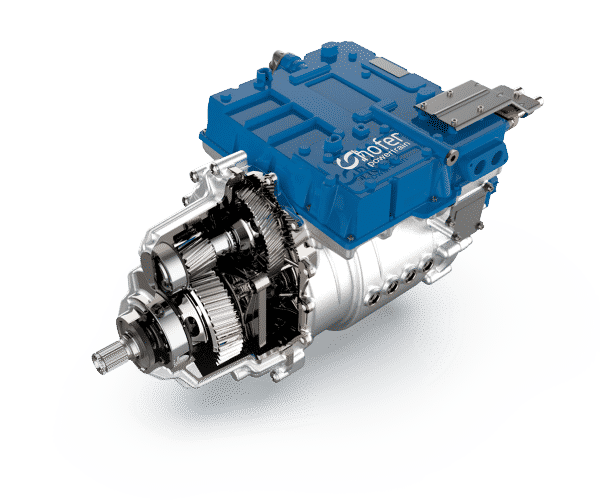 For example, aspects such as planetary or parallel axis gears, drive and regen torque directions, launch clutch and immobilizer are considered in detail.